The world most must-see leather fair “Lineapelle” is coming soon in Milan, Italy next week!! 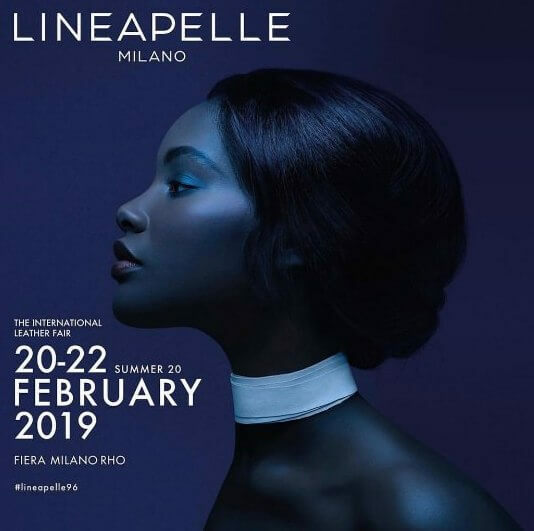 We will have the leather fair of Lineapelle 2019 Summer, on February 20-22 in Milano Rho Fiera. You are welcome to visit us to show you our leathers. See you soon!